Supplier & Trader of Water Heater for Commercial Use. Our product range also comprises of Water Fountain, Swimming Pool Filtration Plant and Swimming Pool Equipment. We are leading trader and supplier of Water Heater for Commercial Use. All the offered heaters are designed utilizing quality-approved material and modern technology in strict adherence to industry standards and norms. These heaters are also thoroughly checked and packed by expert professionals to ensure that only zero defect products are delivered at clients’ sites. 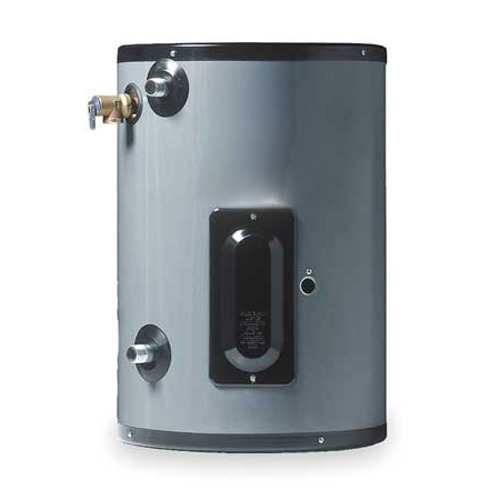 Looking for “Water Heater for Commercial Use”?